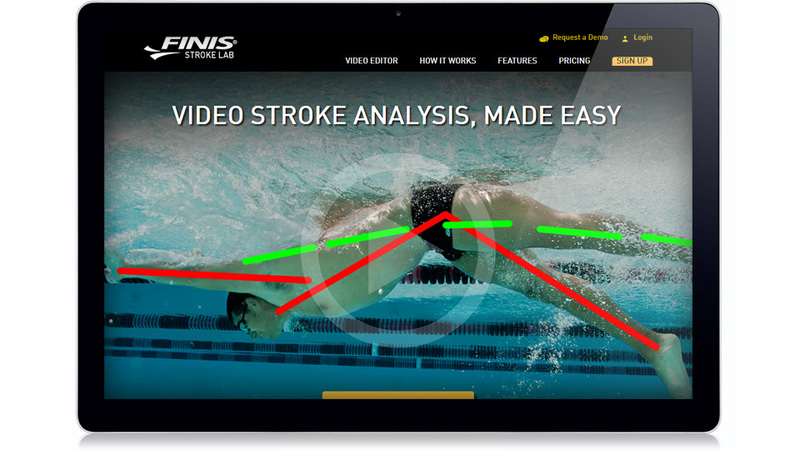 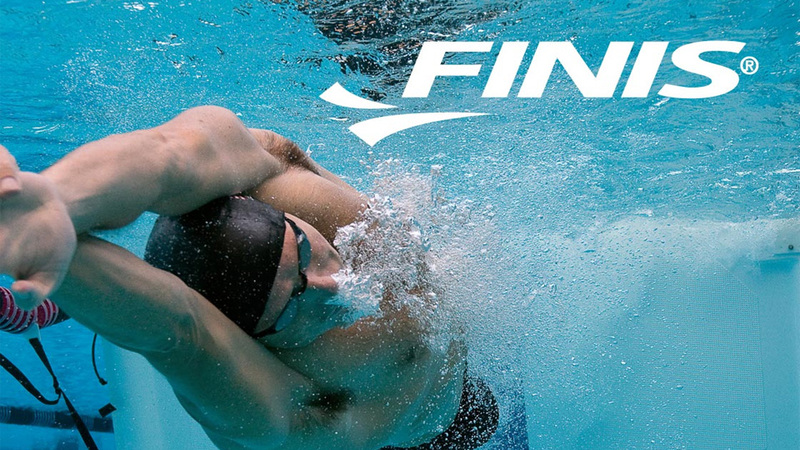 Finis is one of the biggest manufacturers of sport swimwear dedicated to inventing and developing innovative swimwear products that provide athletes with the best conditions for achieving top results. 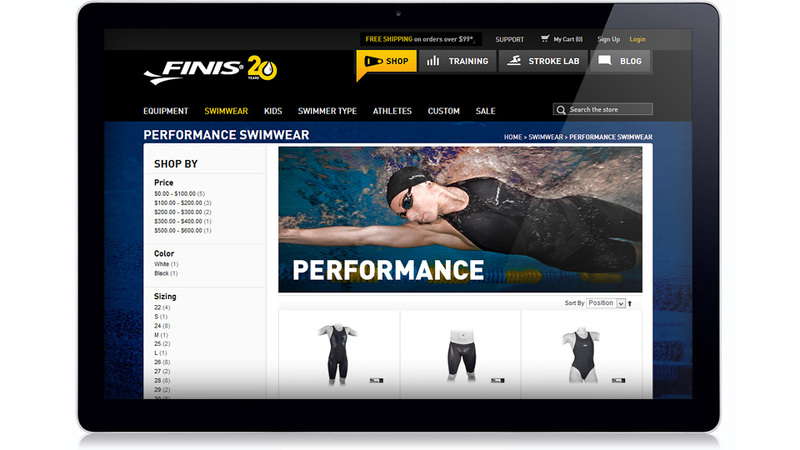 This Magento Enterprise store has been developed as B2B and B2C. 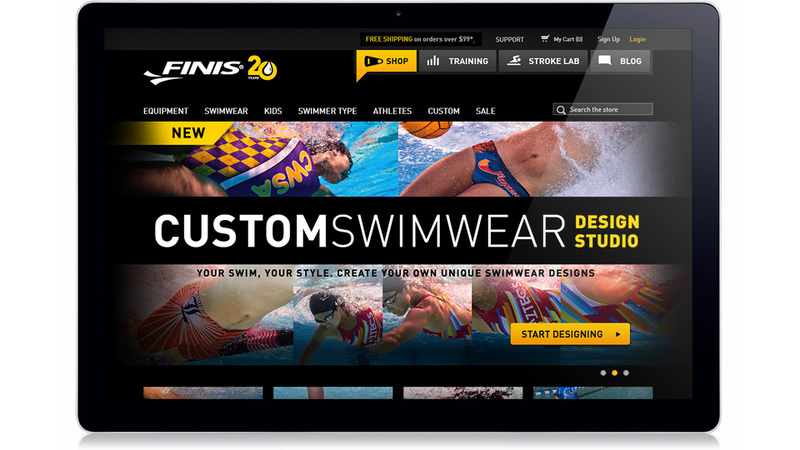 We have developed a support system for college swimming teams which shows a different structure of categories and a list of products to each team and which enables a selection and purchase of swimwear with perks. 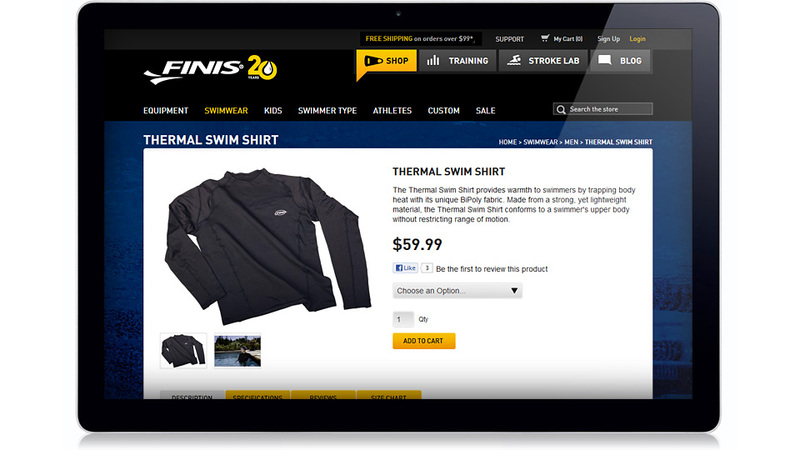 We have integrated modules such as: Store Locator, Live chat and Support tickets.